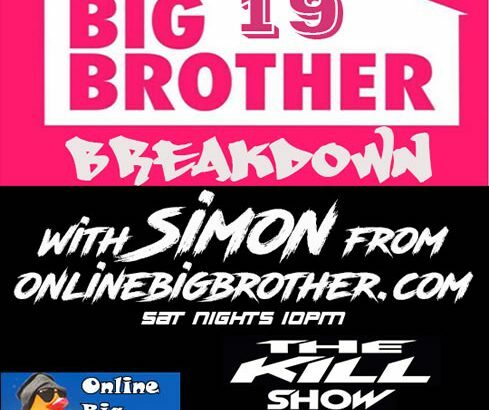 Every Friday I record a Big Brother segment with Ken from the Kill Show. The show airs live on Saturday at 9:00pm . Or you can catch it later on soundcloud, I’ve added the embed code to this post. Send us any questions, opinions or whatever and we’ll bring them up on the next Kill show. Hope you enjoy we always have a blast recording. 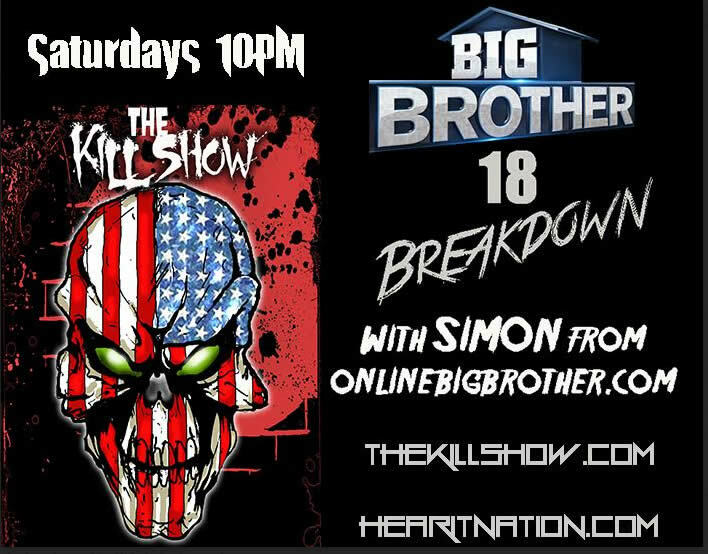 Every Friday I record a Big Brother segment with Ken from the Kill Show. The show airs live on Saturday at 10:00pm . Or you can catch it a day later on soundcloud, I’ve added the embed code to this post. We cover everything that went on during the feeds, broadcast show and the OBB Comment section.